Odds: All lines and prop bets provided by FanDuel Sportsbook. A win over the Vikings next Monday night alone puts the Seahawks at 97% to make the playoffs. - Seattle is 69-40 against the spread in December games since 1992. - The Vikings are 13-5 ATS in all games where the over/under total is between 42.5 and 49 points over the last two seasons. - The Vikings are 13.65 ATS in games played on turf over the last two seasons. - Tyler Lockett: Any Time Touchdown Scorer (+170) – Russell Wilson really likes playing in prime time, so why not take his top receiving target to catch a TD. With almost 2-to-1 odds, betting on Lockett is a good bet on Monday night. - Home Team (Seattle) Total Points: Over 24 (-110) – Seattle has eclipsed 24 points in each of their last four games. 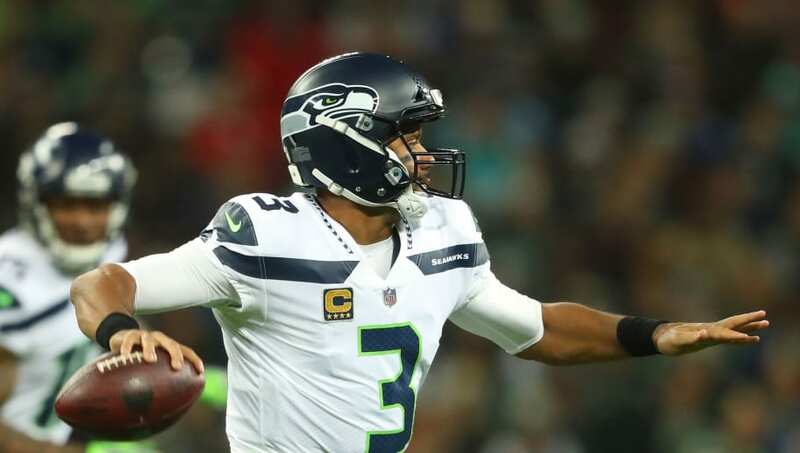 With an extra day to prepare and Wilson's propensity for big games on the big stage, expect the Seahawks to top 24 points.